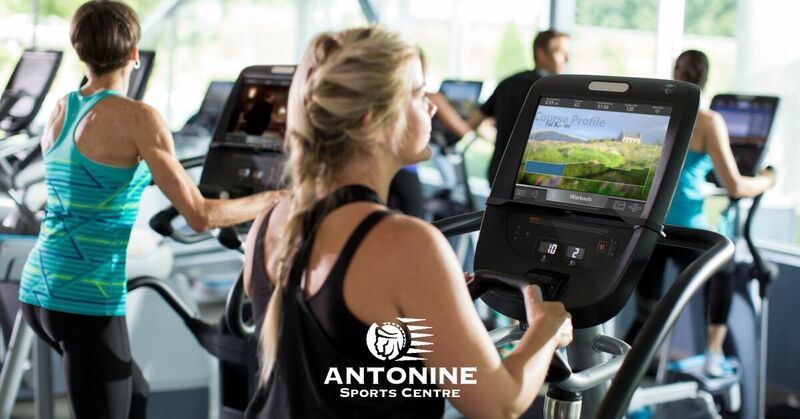 Welcome to the Antonine Sports Centre website. 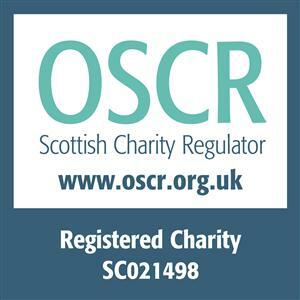 The Antonine is a not for profit, charitable organisation which has been established in Duntocher for over 30 years. We have a wide range of facilities, classes and activities to cater for everyone, young and old. Please take time to explore the website and find out all about the Antonine, we hope to see you soon!